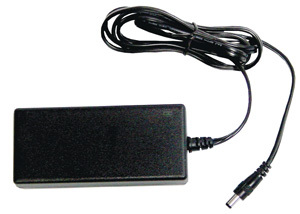 12V power supply adapter, provides up to 3A stable 12V DC output. For use with Unibrain’s Firecard400-e and Firecard800-e ExpressCard/34 adapters. 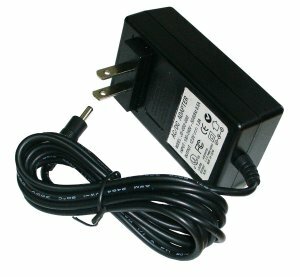 The power supply comes with standard USA or Euro power plug, depending on the region of purcase. A converter maybe required for other power sockets.